Casper Cloaking Installation at Wells Fargo! 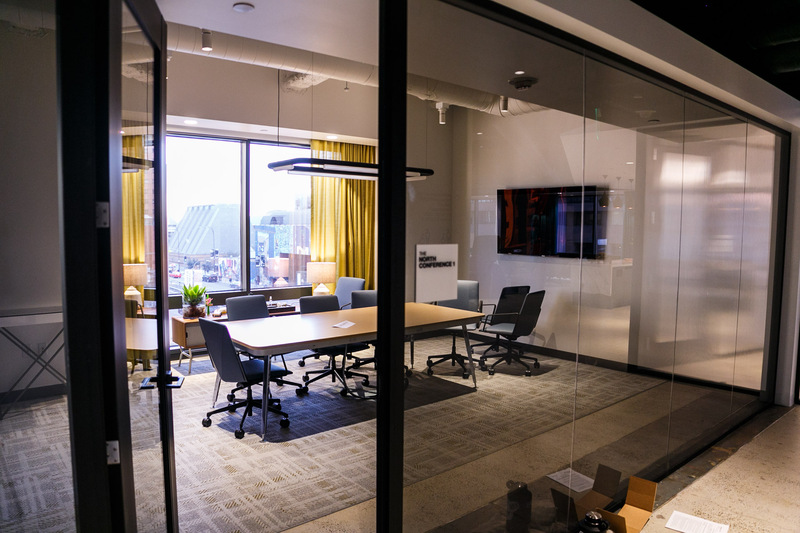 A local Wells Fargo was looking for a way to increase privacy in conference rooms so confidential information could not be seen by people passing by. Watch this video on how the product works! They ended up installing Casper Cloaking film, which is a decorative film that obscures digital screens to outside view. Check out the qualifications to see if it will work with your technology. 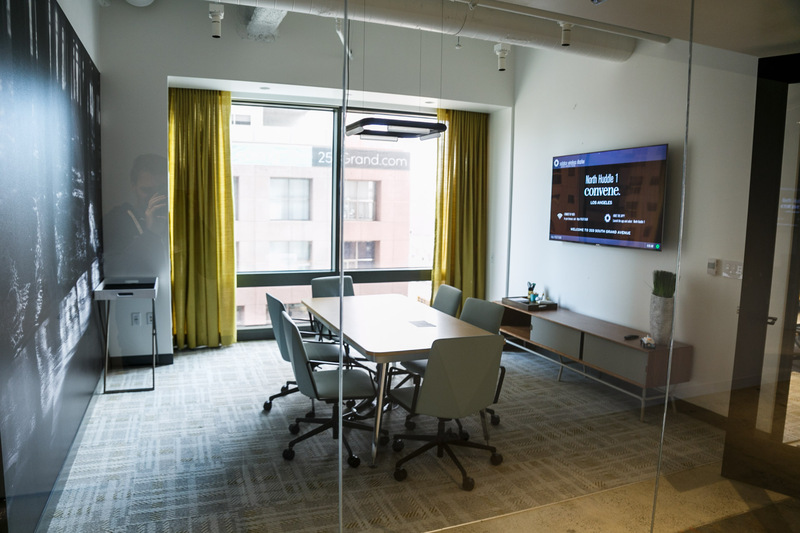 As you can see the before and after photos, people who are walking by the conference room can no longer see the information that is being presented on the screen.